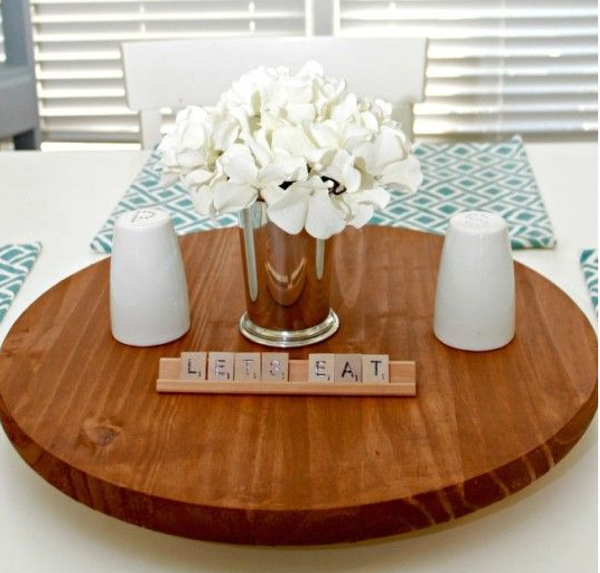 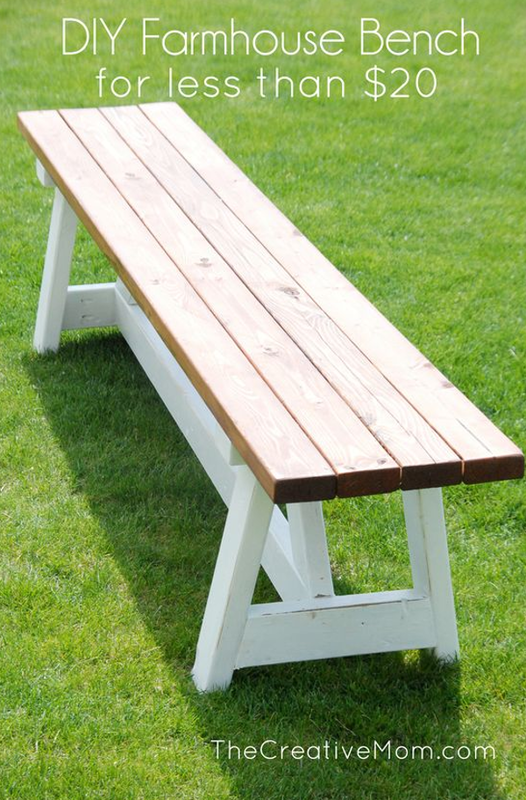 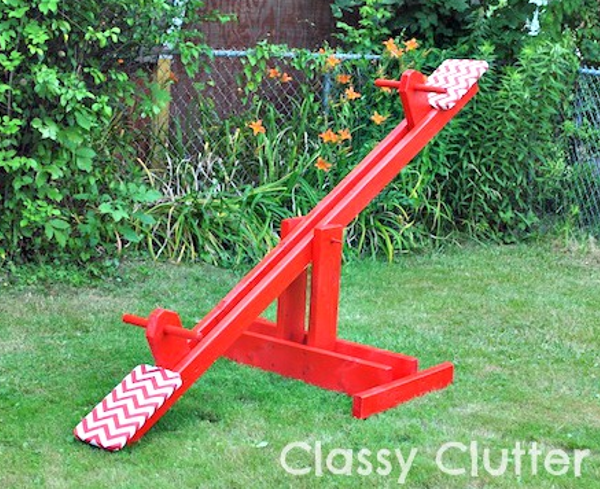 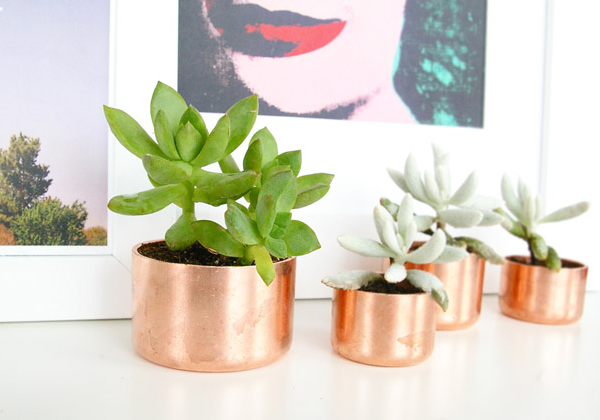 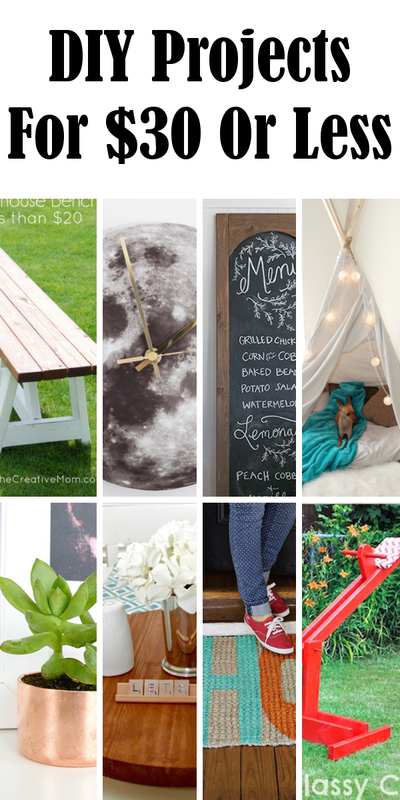 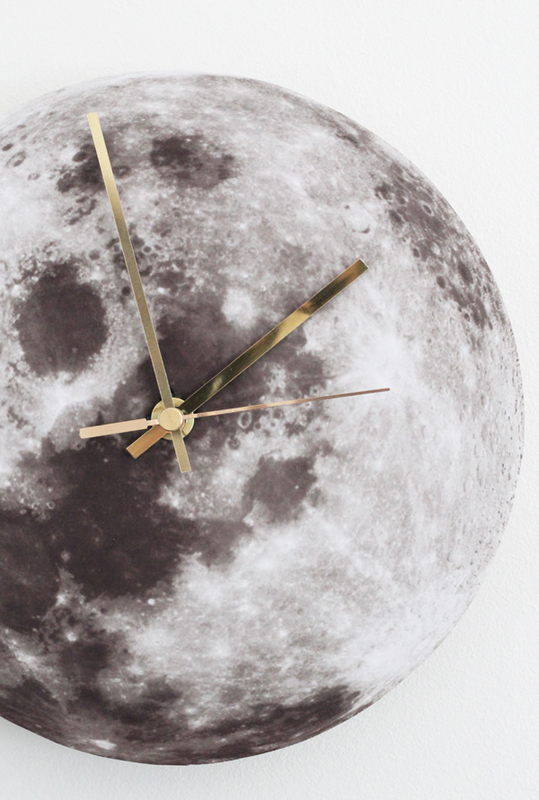 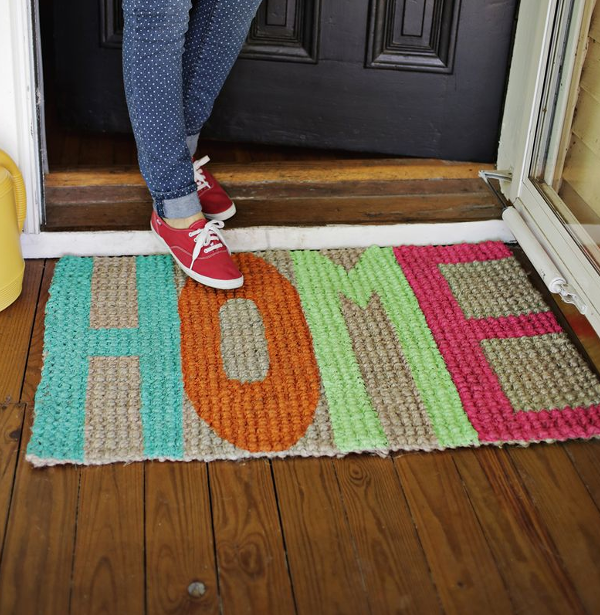 Get inspired with these quick and cheap diy projects. 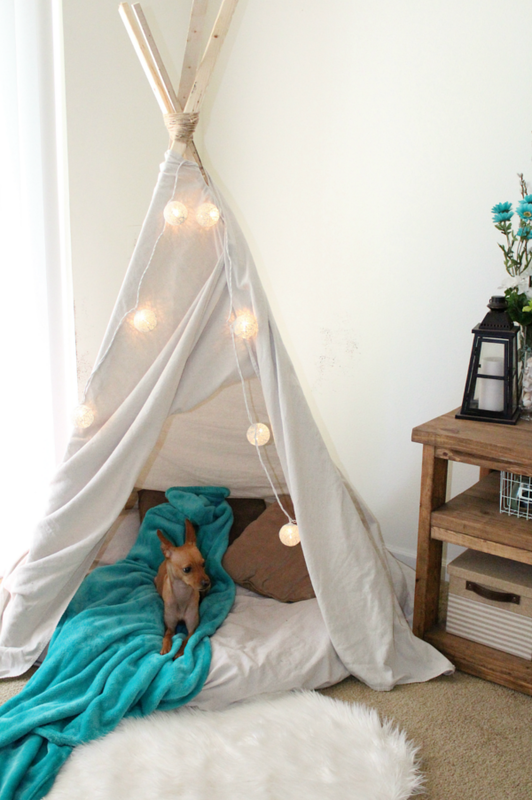 Love this ideas!! 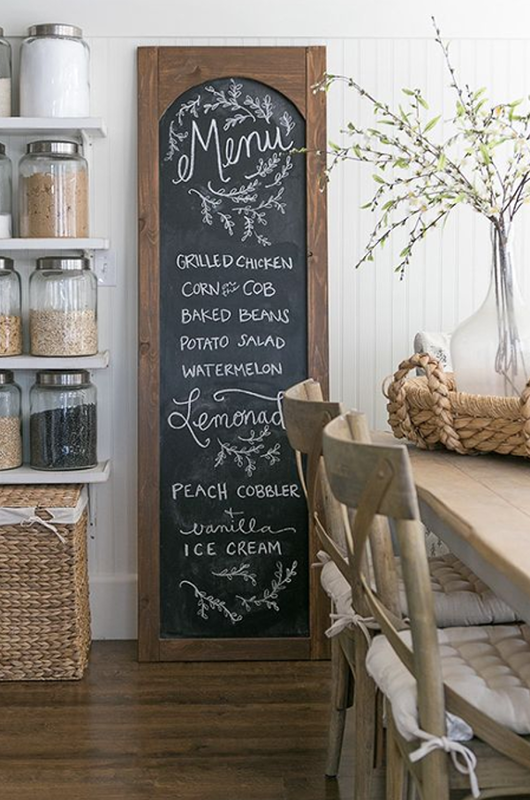 Ecspecially the chalkboard sign and farmhouse bench!